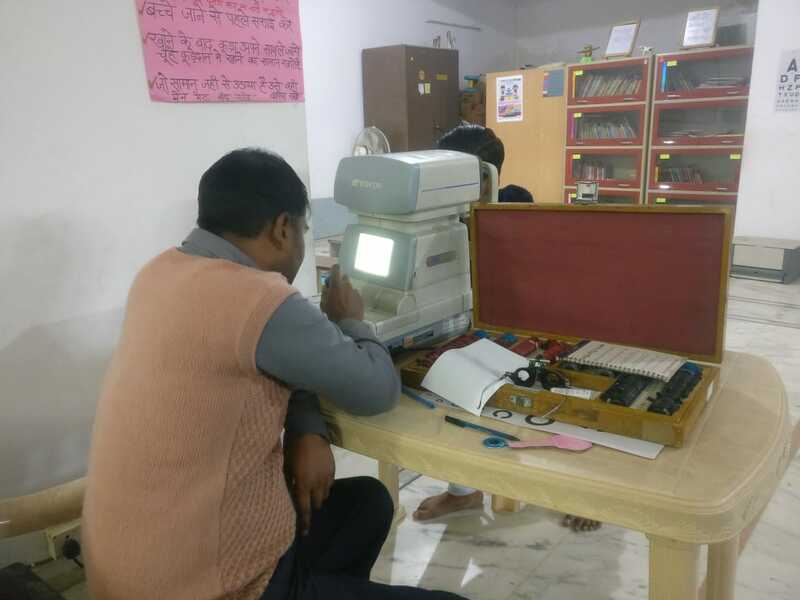 An eye camp was organised at sector 45 Gurugram where 84 students and 10 parents got chance to check up their eyes with the help of machines. 5 cases were identified for further consultation with an eye specialist. 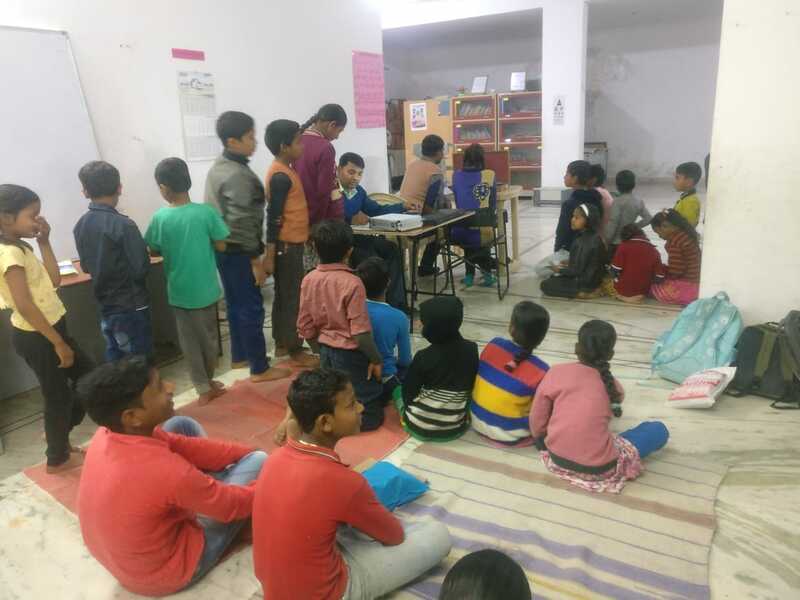 DoaR mentors conducted the activity with the help of Arunodya Eye Centre, Gurugram.